Springstone, the nation’s premier behavioral health company is looking for passionate physicians who will help us fulfill our mission of Changing People’s Lives®. 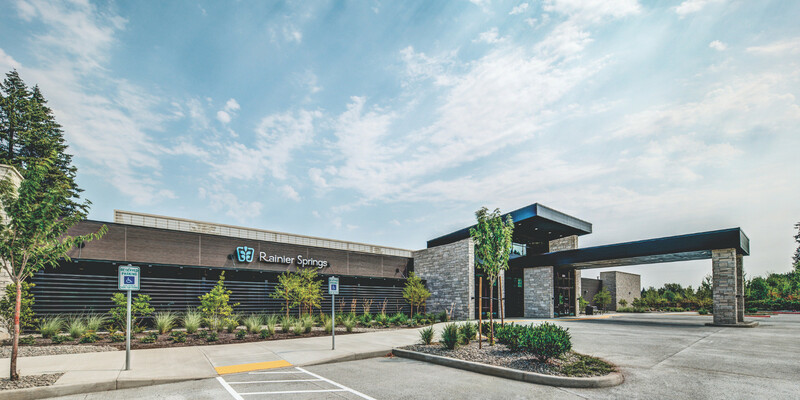 Rainier Springs Hospital located in Vancouver, WA, a 72 behavioral health facility, is seeking a board-certified/eligible Psychiatrist to join the Springstone team. Practice with a highly engaged team to deliver the type of care you would want your own loved ones to receive. Prior inpatient and/or outpatient experience in a behavioral healthcare setting practicing psychiatry and/or addiction medicine. Current unencumbered medical doctor (MD) or osteopathic doctor (DO). Springstone is a leading provider of high quality behavioral health care services in numerous markets throughout the United States. Springstone’s mission is Changing People's Lives®. Building and operating innovative behavioral health facilities that feature attractive design, nurturing environments, quality programming and a patient-centric approach that delivers superior outcomes. We chose the name Springstone to represent the possibilities of hope and renewal anchored by a solid and secure foundation.